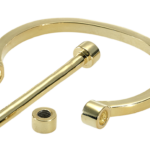 Watch out for the Bite me bangle!! 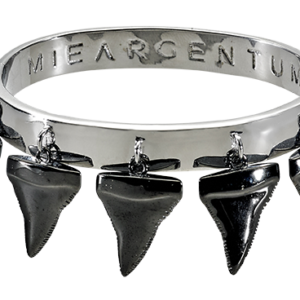 Rhodium plated 925 bangle with black gold plated shark teeth. 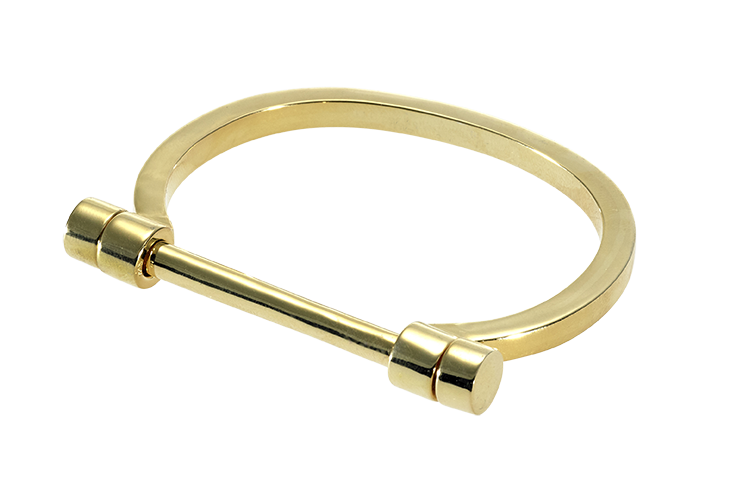 925 sterling silver pinky ring. 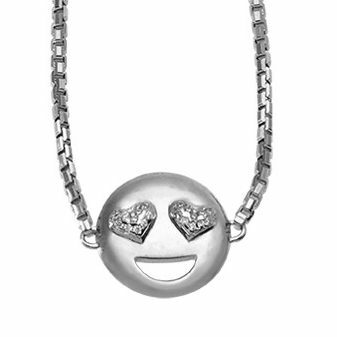 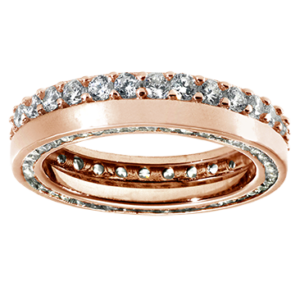 14kt rosé gold plated with cubic zirconia. 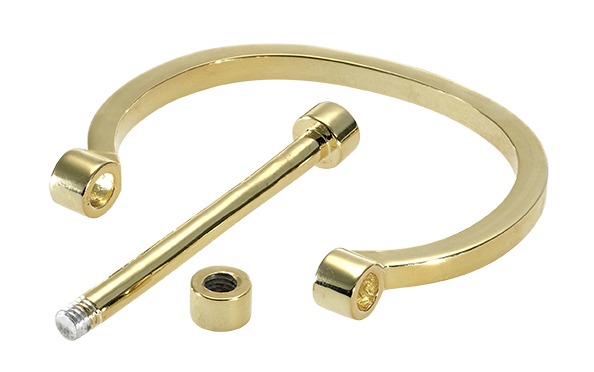 Watch out for the Bite me bangle!! 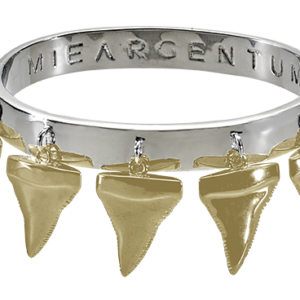 Rhodium plated 925 bangle with yellow gold plated shark teeth.